Kodi sports addons often don’t work as well as many other addons since the content is not recorded and usually Live. Live feeds for Kodi can be a hit-or-miss depending on the how well maintained the add-on is. One day an Addon will be working great and the next day be down. With that said they are improving all the time. Below are the best options currently available. If you find one that works good for you please share it in the comment section. A detailed version of this list is below along with how to install links. 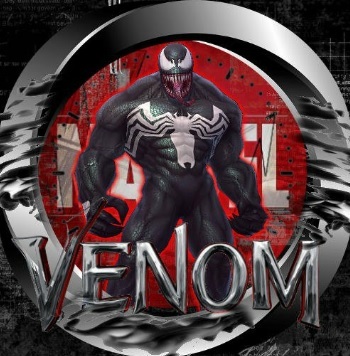 Venom Replay’s is a Kodi sports add-on with a big selection of game replays. Sections include Wrestling, Football, NFL, NCAA, NHL, NBA, Rugby, Golf, AFL, UFC, MOTO GP, Super-cross, Tennis, MLB, Horse Racing and much more. Since the games are recorded and not live it has been working very well. Sport 365 Live is a Kodi sports add-on located for download from Bugatsinho Repository. It pulls in feeds from the Sport365.Live website and displays them in a long list to choose from. A green dot is next to the games available and will give several links to choose from. Sections include Sports IPTV, BT, 3pm Kick Offs, Sports Channel Extra, Mobdro and much more. It is a one-click to play addon and automatically finds the best stream to play. 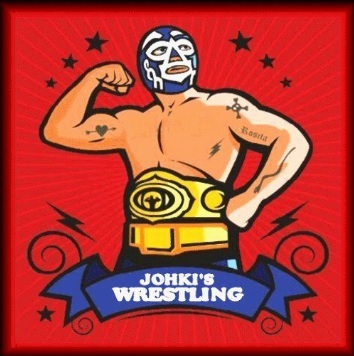 Johki’s Wrestling is a new Kodi sports add-on from Man Cave Repository. 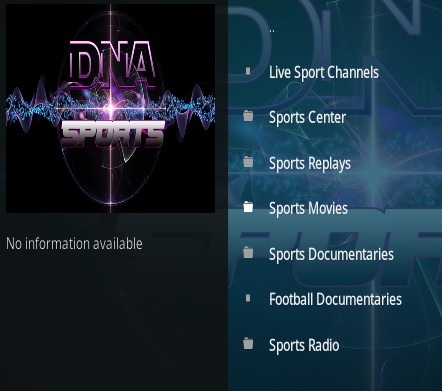 Sections include RAW, Smackdown, WWE, Sports TV, Swift Streamz, USA Live and more. It not only has wrestling but most other sports as well. The Sports TV Live, Swift Streamz, and USA Live have many sports feeds and live streams. 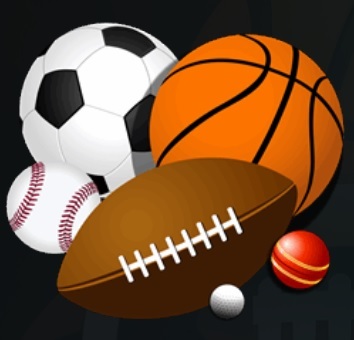 Sportowa TV is an international Kodi sports Addon from Mbebe Repo. 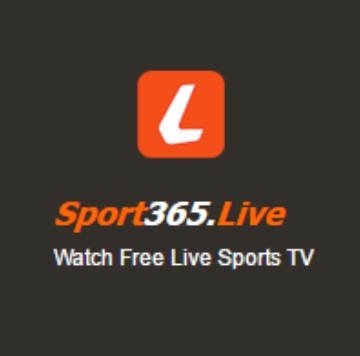 Sections include Sport 365, Live Looker, Live TV, TVP Sport, Canale, and Crickfree. There are many sections with the Crickfree section having many USA and British games. 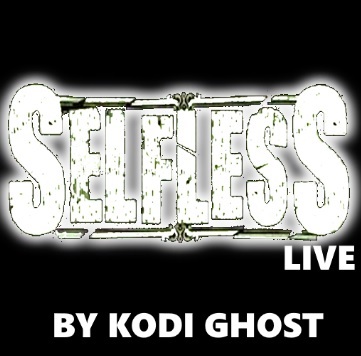 Self Less Live is a Kodi IPTV Addon with Live TV Streams from Ghost Repo. Sections include Movies, TV Shows, Net.tv, Mobdro, Swift Streamz 1/2, TV Tap, Red Box TV, and USA News. Each section is its own standalone live streaming source along wit many sports feeds. Net.tv and Mobdro are the most well known and worked very well along with many of the others. While testing it is working very well with 1-click to play a stream. 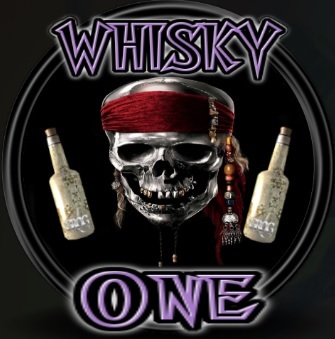 Whisky One is a Kodi Live TV Addon from T2K Repository. It has many sections including Sports and USA channles. So far it has been working with no problems streaming a feed. 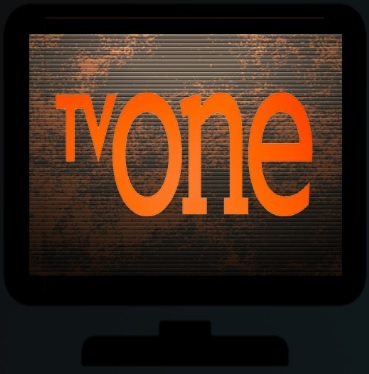 TV One is a Live TV Kodi Addon thats been updated. The Sports Sections has a long list of Live streams. 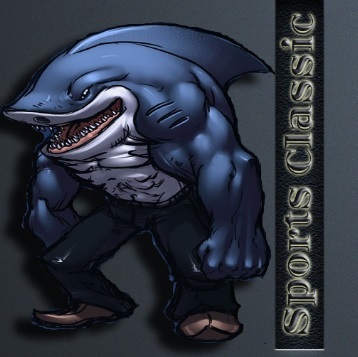 Rising Tides is a live sports IPTV Video Add-on for Kodi that has been steadily updated. It has tons of feeds from all around the world. 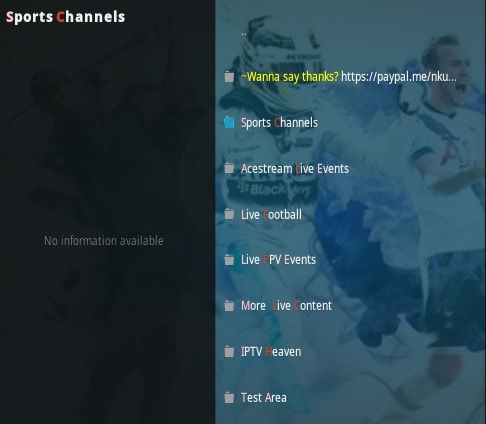 It has sections for Sports Channels, Acestream, Football, PPV Events, IPTV Heaven and more. 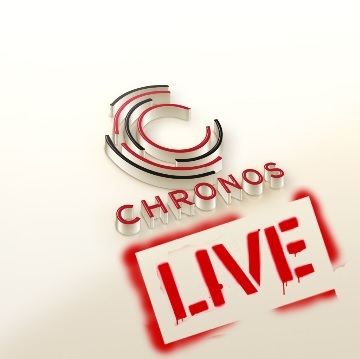 Chronos is a Kodi Live Sports Addon from Skydarks Repository that has been recently updated. It has sections for NFL, NHL, NBA, and NCAA that will give a list of games currently being played. The links are listed 45 minutes before a game starts. 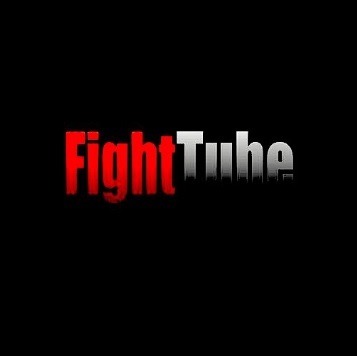 Fight Tube is a Kodi sports Add-on from Rocks Repository. 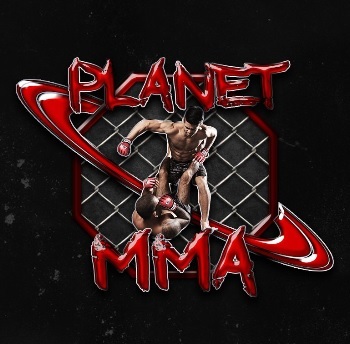 Sections include Bare Knuckle Gypsies, Behind the Glove, MMA, Boxing, Shaolin Kung Fu, Ultimate fighter, UFC, world Karate, Taekwondo, Wrestling, WWE, and more. It pulls in streams from YouTube in a nice well laid out format. 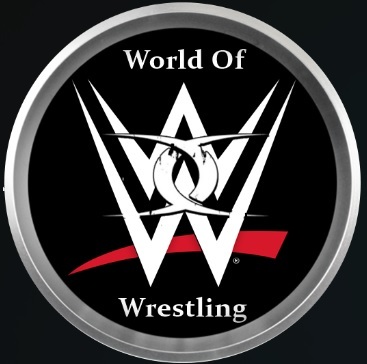 World of Wrestling is a Kodi Addon from Loki Repository. Sections include WWE, All In Wrestling, Impact, Ring of Honer, Lucha Underground, Japan Pro Wrestling, and Wolrd of Sports Wrestling and more. 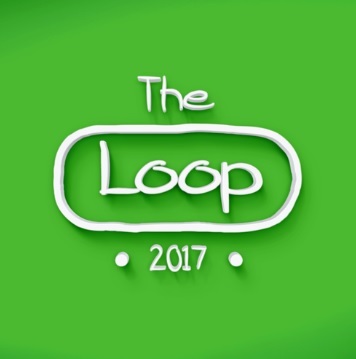 The Loop is a Kodi sports Addon from Loop Repository. Sections include CBC Regionals, Fan Zone, Fight Zone, Game Zone Replay, Golf 24/7, and Sports Regionals. 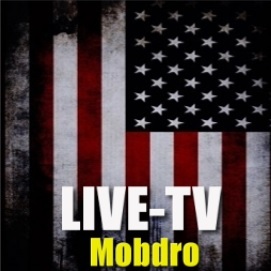 Mobdro is a popular Android APK that has live streams and can also be installed into Kodi. It is located in a few repositories with a recently update from Free World Repo. Categories include Channels, News, Shows, Movies, Sports, and Music. 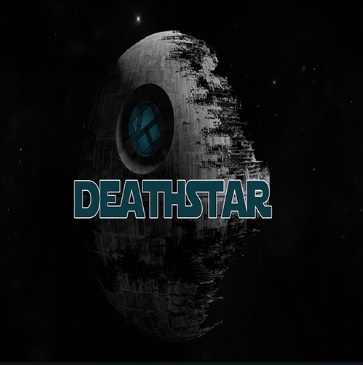 DeathStar is a new Kodi Addon located in Ukodi1 and Team DNA Repositories. It is an All-In-One Kodi Addon with a section for most everything including sports. The DNA section of DeathStar has a sports category with a lot of sports content. 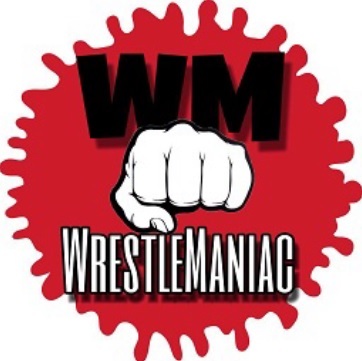 Wrestle Maniac is a Kodi Addon all about wrestling from Mr and Mrs Smith Repository. 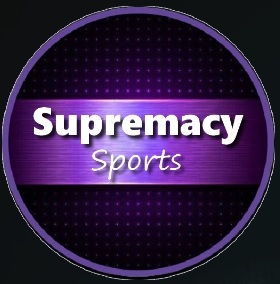 Supremacy Sports is a Kodi Addon from Supremacy Repository that is all about sports. 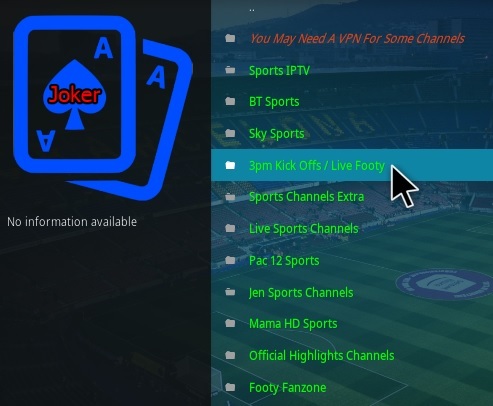 Sections include Ace streams, BT Sports, Football Documentaries, Live events, Reddit Soccer streams, Sports Channels, UKTV Sports, Sport Movies and WWE. It uses Plexus and SportsDevil plugins for live streams. SportsDevil is the oldest Kodi sports plugin and has been updated on and off over the years. There is several versions available with it often used by other Addons as a dependency. While it may not work on its own having the right version installed is often required since the code is used by many other sports Addons. Sections include Favorites, Blogs, Highlights, Live Sports, Sports TV, and Live TV with lot of sections and subsections. Kodi media center is ever evolving and becoming better every day. 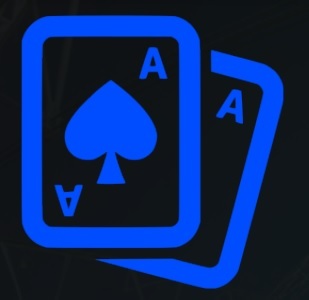 One of the things that makes Kodi such a valuable media center is not only because it is free but the add-ons that can be installed. 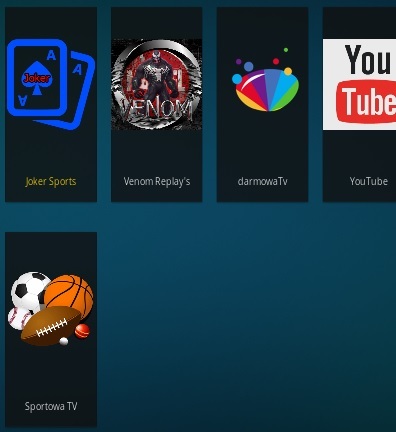 Sports add-ons for Kodi are in a state of evolution and not exactly perfect. With that said there are a few and more being created all the time. When it comes to add-ons and Kodi it is usually never a good idea to rely solely on one. Add-ons can go down for a variety of reasons from the coder not maintaining it to simply changes that are to drastic to fix. Kodi has come a long way in recent years and steadily only gets better. As of right now relying only on Kodi for your favorite sports may be a challenge and a bit of a hit and miss. If you have a favorite sports add on that you know works please let us know. Hello. I used to subscribe to Sports Donkey, and had no problems with any sports channel. I can’t seem to subscribe anymore, don’t know why. Do you know of any really good PAID sports apps that I can install on Kodi? hate to post this here but i can’t find a solution. when i watch tv shows, SUDDENLY the screen is dark or dimmed? i remember seeing an option about “dimmer” but can’t find it? SportsMatrix (formerly PureSports) found under MrBlamo repo. HD quality PPV and sports with no lag. SportsDevil is showing links to games for me but nothing is working anymore since around the time that the NHL and NBA playoffs started. SportsDevil was great and I am looking for a good replacement for it but no luck so far. Sports365 is pretty limited and in languages I can’t interpret and Pure is pretty so-so.. I’m going to try others. Any tips on whats best here for sports is appreciated. Sportsdevil has not been working properly for several weeks. I went through all the links and sometimes I was able to find a working link for nba playoffs, but it’s in extremely low definition. It looks like about time to dump kodi box now. Really struggling with SportsDevil recently. Barely any links are working, and when they do they’re usually in a different language (other than english). Mainly trying to watch MLB with NBA and NHL playoffs as well. Im having a hard time too… any luck with it keep me posted. Hi I’m very new to this in fact today is my first time installing Kodi. What is the best addon for watching live uk and European football? I’m yet to try any and I just want some opinions 1st. P.S this website is awesome and so helpful? Sportsdevil not working and Maverick tv not working .No Sportsdevil in the past 6 months . I’ve been having a hard time with sportdevil lately. Any news on it? Any help would be a big help! Pro Sport and Sports Devil haven’t worked in over 6 months. Pure sports and Project D haven’t been very reliable at all. Even only just turning on my box I immediately get a Sports Devil failure message. There are several version of Sportsdevil which one are you using. The one from Supremacy is working good for me. i have updated sportsdevil on every repository i can find and it isn’t working. it’ll sometimes give the game but no streams work-blowing nearly 30 minutes of watching wheels thinking. are you watching any games on there? the last update date is 11/2017. i’ll try the Supremacy one again but I am sure i’ve tried it already. i read months ago that Sportsdevil was taken down. How do you download from Supremacy? I tried install Golfing Wordl from slimsrepo.uk but the näes are under construction. Thank you for your monthly updates they give so much info. It makes it so much easier to keep my android box running smoothly. Here’s what I’m using in order of quality. All four are streaming with no problems. The first two are reliably HD quality (For ESPN and the other major networks) . The second two are standard definition a lot of the time but do not buffer or hang. If these sits buffered their sports content by about 5 minutes , it should realy improve things. Most people should not care about a 5 minute lag on a live sports event and those that do can find another source. Just tried sportie and sports world and neither work. Do any really work? Sportie went down I believe. I’m still using SportsDevil and it works for the most part. Look for live9.co.